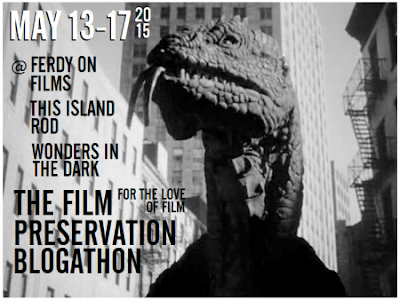 It is time once again for the annual Film Preservation Blogathon. The theme this year is sci-fi. 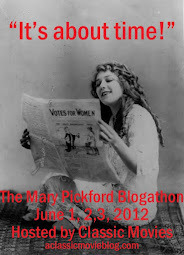 I'm disappointed that I probably won't have time to participate! Having just tried the LA version of the TCM bus tour, I was interested to read this account of the New York tour. An interesting question: what are the best films to show when attempting to attract new fans to silent film? I was recently reading the original version of Pinocchio and thinking how wild it would be if the original story was filmed. Apparently now that is happening, though I can't believe they'd follow the book exactly, because that little puppet was a cricket-murdering jerk before he was Disneyfied. If you're looking to get caught up on TCM Classic Film Festival coverage from around the Web, check out my newly-expanded list . Lots of good stuff!